Atrium Lounge at 5th Floor, 8 – 15 Ton Duc Thang Street, District 1, Ho Chi Minh City, Vietnam. 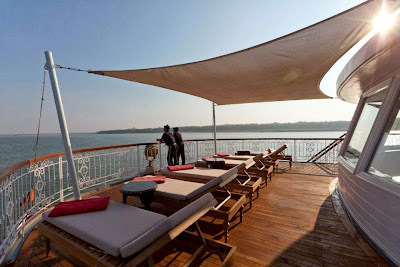 Learn about the impressive fleet of amenity filled Jahan cruise ships. Visit the site to search itineraries, view staterooms, see deck plans, and more.